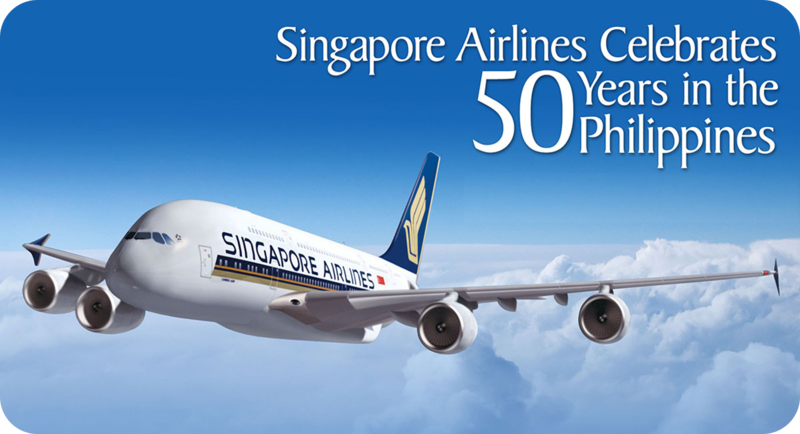 28 January 2016, Makati City, Philippines - Singapore Airlines (SIA) is kicking off a year-long celebration of its 50th anniversary in the Philippines with a series of exciting announcements for 2016. “Turning 50 in the Philippines is a huge milestone for us at Singapore Airlines, and what better way to kick-off the festivities than with new products and services as well as the largest travel sale for our Filipino customers,” said Carol Ong, General Manager, Singapore Airlines. “Over the years, we continuously innovate our products and services, and also seek strategic tie-ups to deliver the best premium air travel experience to our passengers. This year, we want to say a big thank you to all our customers with great deals, even better products and a much expanded network,” Ong added. 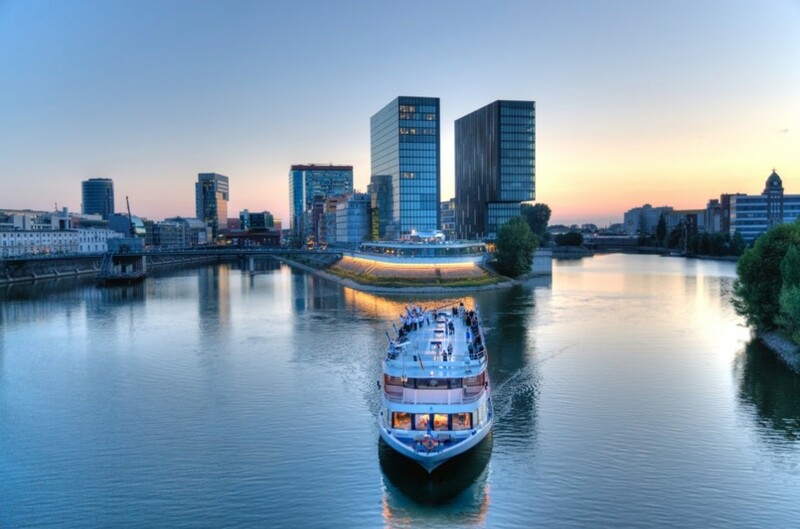 The German City, Düsseldorf will be the newest destinations in the SIA network starting 21 July 2016. Flights will be operated three times per week from Singapore with the all-new Airbus A350-900 fitted with Singapore Airlines’ latest cabin products. SIA will also be commencing services to both Canberra, Australia and Wellington, New Zealand with the launch of a new ‘Capital Express’ route. With the new service, the Airline will be able to bring international flights to Canberra, and link Canberra with Wellington for the very first time. The flights will be operated four times per week from 20 September 2016 on a Singapore-Canberra-Wellington routing, making SIA the first airline with flights between Canberra and Wellington. Now there are more convenient travel options for Filipinos with Canberra’s first regularly scheduled international flights and the first non-stop links between the capitals of Australia and New Zealand. SIA and Lufthansa have signed a wide-ranging partnership agreement that will see the two airline groups operating key routes between Singapore and Europe on a joint-venture basis, in addition to significantly expanding codeshare ties and deepening commercial co-operation. The two airline groups also intend to co-operate in key markets in Europe, Southeast Asia and Australia, co-ordinating schedules to provide customers more convenient connections between route networks. The expanded codeshare ties will provide SIA customers with convenient access to and from points in Austria, Belgium, Germany and Switzerland, via the transfer hubs of Frankfurt, Munich and Zurich, with more than 20 new codeshare routes. In addition, SIA customers can enjoy increased capacity and additional frequencies to New Zealand through Singapore with the Airline’s alliance with Air New Zealand. Both carriers operate one return service each per day on the Singapore-Auckland route and Singapore Airlines operate a daily return service between Singapore and Christchurch. Customers now also have access to a further 40 destinations in the Air New Zealand network, making travel to and within New Zealand much easier. SIA is taking delivery of its new-generation Airbus A350 aircraft this year, with services expected to begin by April 2016. The Airline has 63 A350-900s on firm order and will be making Amsterdam its inaugural destination for this aircraft type. Come 2018, the Airline is also expected to take delivery of the A350 ultra long range aircraft and resume its non-stop service between Singapore and the United States. SIA KrisFlyer members, BPI credit cardholders, Globe Platinum customers as well as Glorietta and Ayala Center Cebu shoppers are in for a treat as SIA offers all-inclusive round trip promotional fares starting from just USD 150, with an option of Real 0% interest for up to 6 months under BPI Special Installment Plan. Promotional sale is valid for purchase from 1 to 29 February 2016, and for travel until 31 December 2016. Travel is valid out of Manila on Singapore Airlines and out of Cebu, Davao and Kalibo on SilkAir. All-in Economy Class fares to Singapore are available from just USD 150 and to Indonesia, Malaysia, Thailand, Hong Kong from USD 200. Other Asian countries within reach are Japan and Korea from USD 400. Economy Class Fares to Australia can be availed for as low as USD 600 and to Europe at USD 880. And from only USD 950, passengers can already travel to New Zealand and the United States. 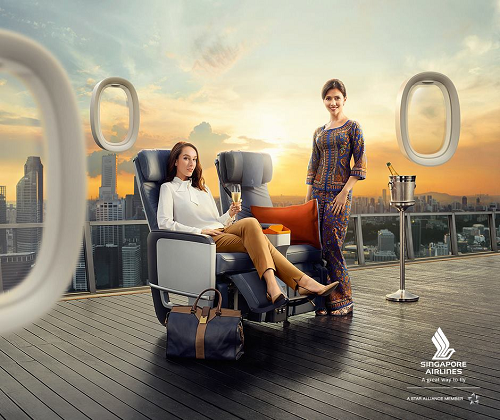 Travelers can get a taste of SIA’s latest cabin product with special Premium Economy Class rates to Delhi and Mumbai from USD 1,200, Sydney from USD 1,350, Auckland from USD 1,800 and Europe and US from USD 1,850. Enjoy Singapore Airlines Business Class service on your flight to Singapore starting from just USD 800. Other Southeast Asian countries including Indonesia, Thailand, Malaysia, Vietnam and Cambodia are within your reach starting from just USD 850, and Myanmar from just USD 950. Visit the world-class city of Dubai or the beautiful beaches of Maldives from only USD 1,800. Promo fares for Business Class passengers to Australia start at USD 2,000 while to India from USD 2,200 and South Africa from USD 3,000. If the New Zealand Alps and European cultures excite you, these are yours to marvel at for only USD 3,000. Customers can also pack their bags for a trip to the US with an all-in roundtrip ticket for low as USD 3,500. 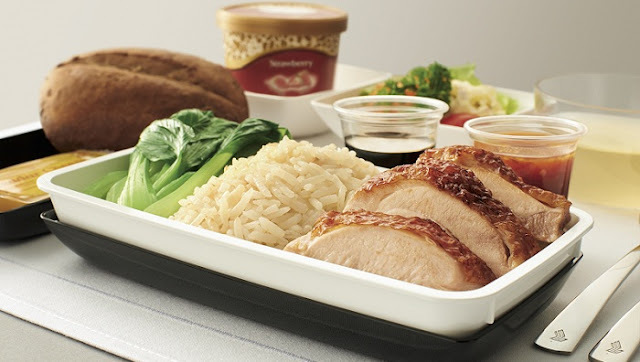 On top of the great promotional fares, SIA customers can also enjoy special treats from the Airline’s partners. Customers can avail of Real 0% Up to 6 months Installment Plan on BPI Credit Card and also receive USD 50 cash back for every purchase of two tickets beyond Singapore of the same itinerary valid for travel from February to December 2016, or four tickets to Singapore of the same itinerary valid for travel from 01 April to 30 June and 1-31 December 2016. Customers who purchase the aforementioned promotional tickets will have the option of redeeming a complimentary SIA Singapore Explorer Pass or SIA Singapore Stopover Holiday package, subject to terms and conditions. The SIA Singapore Explorer Pass provides travelers access to over 20 different attractions, including Gardens by the Bay, Madame Tussauds, Singapore Cable Car, Singapore Zoo, Singapore Flyer and free rides on the SIA Hop on Bus. The Singapore Stopover Holiday package, redeemable by passengers with beyond-Singapore itineraries, includes 1-night hotel accommodation, return airport transfers and admission to popular attractions. Customers traveling beyond Singapore can redeem a complimentary SGD 20 Changi Dollar Voucher which can be used with no minimum purchase at participating shops, restaurants and lounge at the Singapore Changi Airport. The all-in exceptional value fares come with 30kg baggage allowance for Economy, 35kg for Premium Economy and 40kg for Business Class. 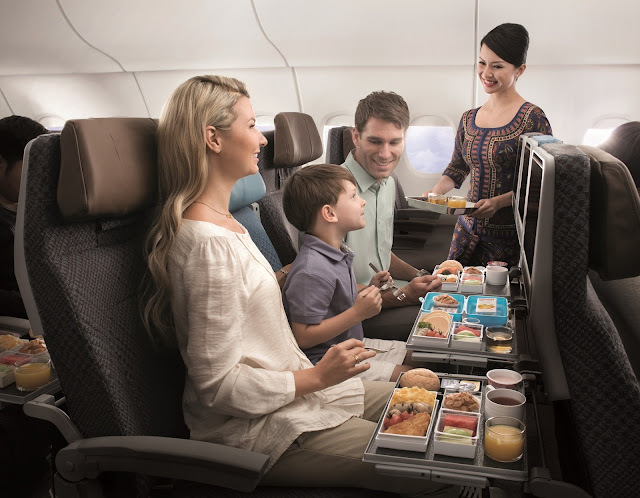 Passengers will also get to enjoy delectable inflight meals from Singapore Airlines’ renowned World Gourmet Cuisine and keep themselves entertained with the airline’s award-winning KrisWorld inflight entertainment system. Happening for the third year in a row, this three-day event puts the spotlight on SIA’s key developments and offerings for the Filipino market. 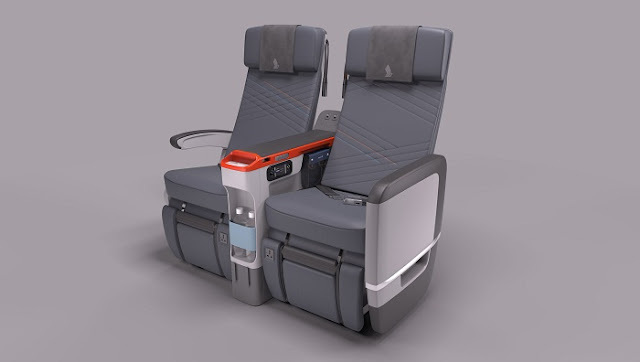 For the first time ever, the Airline is bringing in its all new Premium Economy Class seats into the Philippines for the public to personally experience the product for themselves. Members of the public can also enjoy a special heritage walkthrough of SIA’s 50 years in the Philippines and have their kids be a SIA girl or captain for photos. All the above promotional fares and celebratory perks will also be available at this travel fair. SIA’s sister carrier will also be celebrating SIA’s 50th Anniversary through their own travel fair in Cebu at Ayala Center Cebu from 19 – 21 February 2016. Sign up today on krisflyer.com to start earning miles for your next holiday. 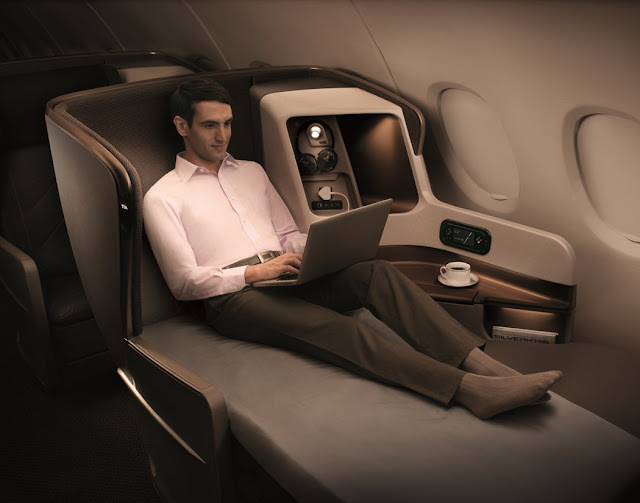 Members can earn KrisFlyer miles when they fly on Singapore Airlines, SilkAir or any of SIA or SilkAir’s airline partners, which include airlines in the Star Alliance network. Wherever the members go, they can enjoy special promotions and earn miles when they stay, charge, call, book, drive or shop with SIA’s extensive network of over 170 global non-airline partners. 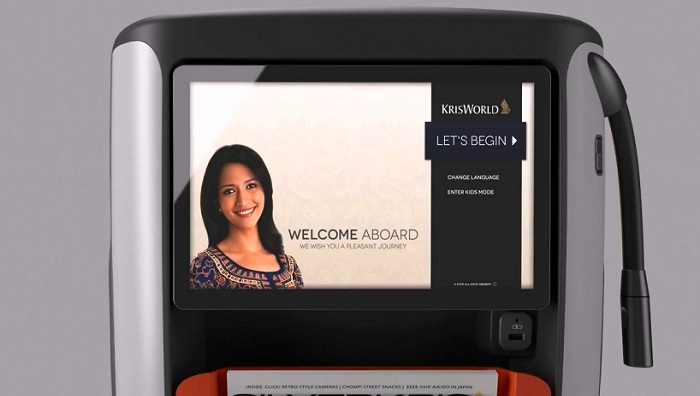 KrisFlyer miles can be redeemed for award flights to more than 1,000 destinations in over 170 countries as well as upgrades on Singapore Airlines, SilkAir and our world-class airline partners.